Comments: Josephine Stanze (Nee: ) | St. Louis MO USA | 1851-1900 | Comments: She was born 29 Oct. 1887. 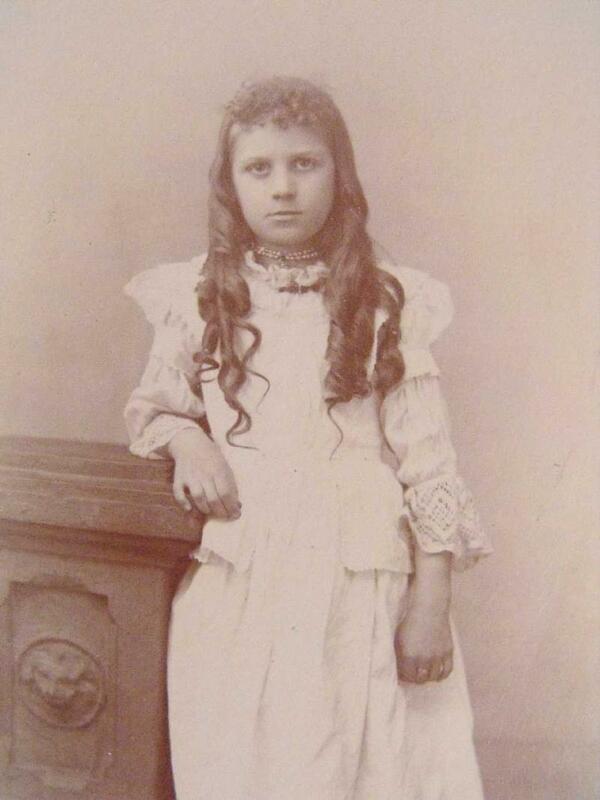 Photo was taken about 1895 when she was 8 years old. Photographer Wiber, E. R.